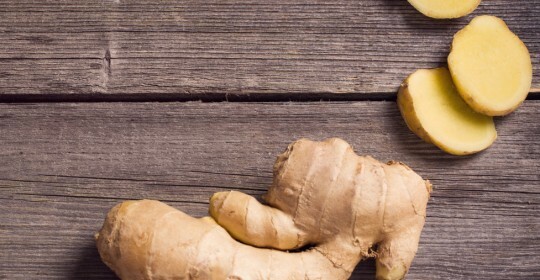 Darwin Dietitians | Could Ginger Become A First-Line Treatment For Diabetes? Ginger has been cherished for both its culinary and medicinal properties for thousands of years. Even in modern medicine it’s widely recognised as an effective treatment for nausea and migraines. 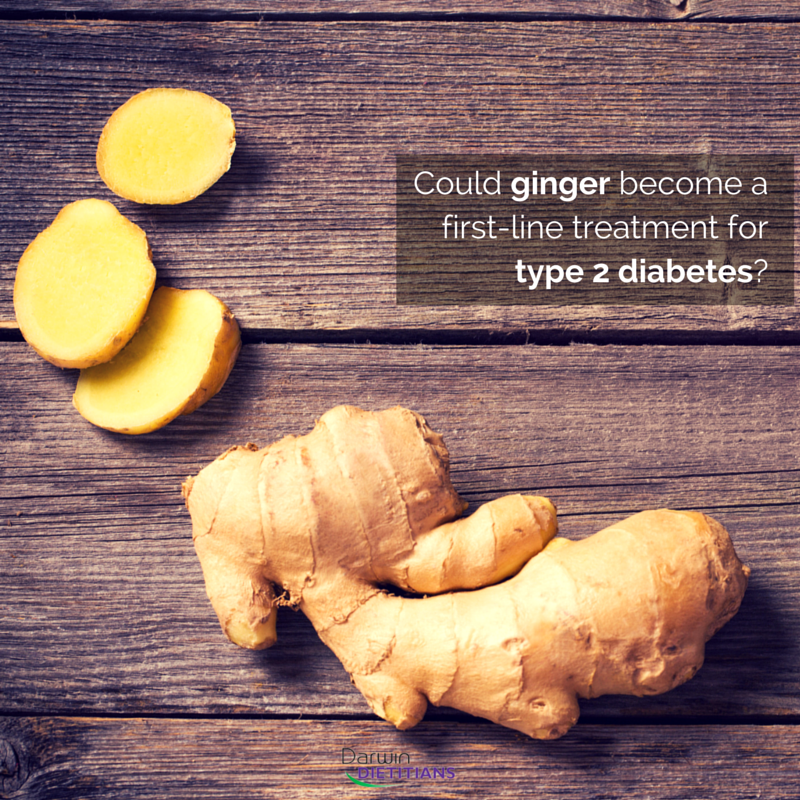 Research published just this year has now sparked interest for ginger as a treatment for type 2 diabetes. The twelve-week study looked at the effects of a daily 2 gram dose of ginger powder on glucose (sugar) metabolism. Participants were non-insulin dependent type 2 diabetics, and continued to take their regular medications throughout the trial. 22 were assigned the ginger treatment, while the remaining 19 participants were given lactose as a placebo. Compared with placebo, those taking ginger powder had 12% lower fasting blood glucose by the end of twelve weeks. Their HbA1c readings (a three-month marker for blood sugar levels) also dropped by 10%, as did several strong markers of heart disease. For perspective, lowering HbA1c by just 1% reduces heart attack risk by 14% and risk of diabetes-related death by 21%. The results of this study are very impressive… some would argue too impressive. There have been several other animal and human studies in this area, which found more modest and somewhat mixed results. In any case, the link between ginger and glucose metabolism is an exciting new area of research. If your blood sugar levels remain high, it could be worthwhile adding some ginger to your dinners, or sipping on some true ginger tea each morning/afternoon. There are many more herbs and spices that contain medicinal properties, particularly around blood sugar management. If you’d like to learn more, come see us here Darwin Dietitians. Simply call us on 08 8927 3700 or enquire online here.